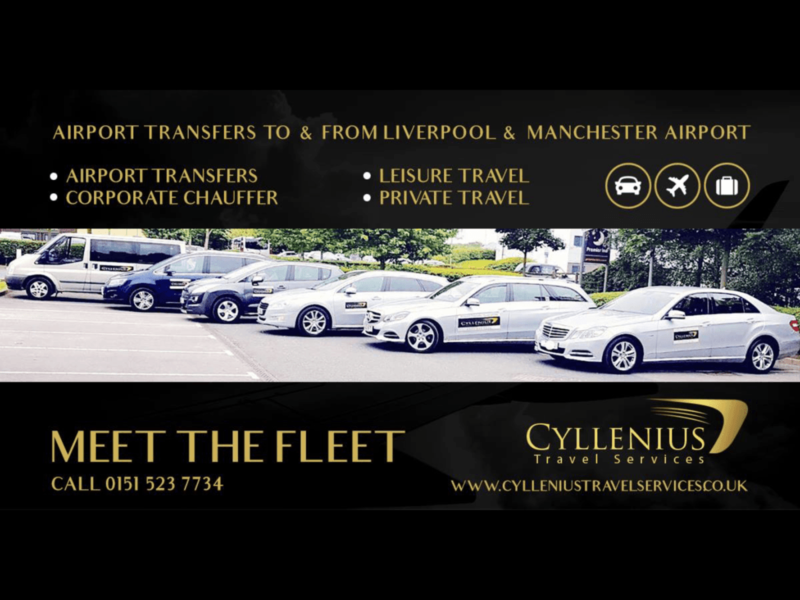 Cyllenius Travel Services is proud to have a large fleet of vehicles, available to you for all of your transfer needs. 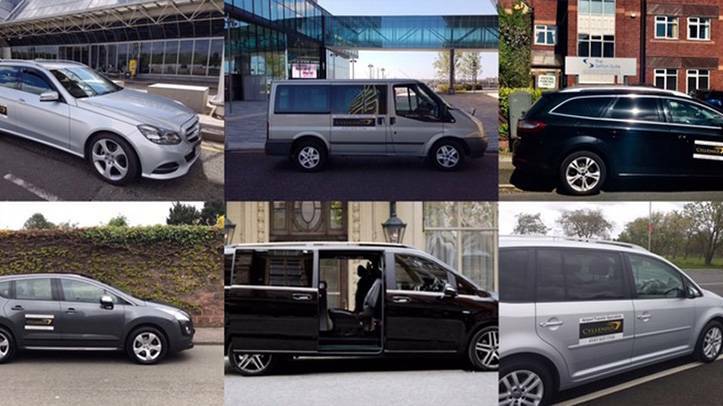 Our fantastic fleet has everything from cars to a coach, so whether it’s a couple or a group we can get you from A to B with no problems. Cars range from budget to luxury, top of the range chauffeur vehicles. Our cars are available for up to 4 persons, enough space for passenger size and luggage. We have larger vehicles which sit up to 8 people and luggage. Moving swiftly on from our smaller vehicles, this takes us through to our minibusses and coaches; we have budget and luxury to choose from, the decision is completely yours. Seating 16-52 persons with luggage space included? It’s not hard, it’s just what Cyllenius do; it is a must book for any large group traveling near or far. We can cater for any group size with ease, we have an event coordinator on hand to ensure the travel plans go to plan. For your VIP clients, you may wish for them to be taken care of in one of our luxury vehicles from the fleet. You can have confidence knowing Cyllenius Travel Services will provide a first class chauffeured service. 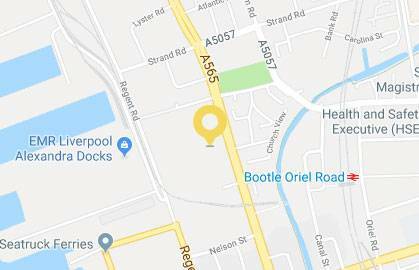 For our travelling football fans we have larger vehicles available, consequently your group sit together in private and do not share the vehicle with strangers. Golf trips, days out, shopping trips, consequently we have that covered too. Get in touch with Cyllenius Travel, therefore having them advise & assist in the vehicle to suit to your needs. In conclusion cyllenius travels fleet therefore gives as much choice as is needed. Maybe give Cyllenius a call and due to there low prices, you may be surprised how it won’t cost as much as you thought. This entry was posted in Airport Transfers Liverpool, Airport Transfers Liverpool to Manchester, Airport Transfers Liverpool to Manchester Airport, Airport Transfers to Manchester Airport, Anfield and Goodison Park, Business Transfers Liverpool, Cheap Airport Taxi Liverpool, Cheap Airport Transfers Liverpool, Cheap taxi to Manchester Airport, Cheap taxi to the airport Liverpool, Corporate Chauffeur Liverpool, Cruises from Southampton, Leisure Travel Liverpool, Liverpool Airport Minibus Transfers, Liverpool Airport Transfers, Liverpool to Manchester Airport, Manchester Airport Minibus Transfers, Manchester Airport Transfers Liverpool, Minibus Transfer Liverpool, Minibus Transfer Manchester, Private Transfers Liverpool, Transfers to Liverpool Airport and tagged airport transfer, airport transfer Liverpool, airport transfers, coaches, fleet of vehicles, Liverpool airport travel, luxury airport travel, luxury vehicles, meet the fleet, minibusses, taxi to the airport by Cyllenius Travel Services. Bookmark the permalink.